Everyone desires to have a radiant, glowing and flawless skin. In today avant-garde era, pollution is crossing the count of the population. Thus, it’s very important to take skin care in order to prevent it from damage or losing its natural glow, fairness and moisture. Most of the actresses and models use makeup and other products to achieve the glow onscreen glow. But, wearing makeup frequently and using chemical products leads to skin damage. Therefore, opting natural home remedies for instant glowing skin can do wonders. Either in the form of bottle or tube, the cosmetics industry offer solutions for a flawless glowing skin, but choosing natural remedies is the best way to keep skin healthy & radiant for years. In many commercial products there exist harsh chemicals which may work temporarily but cause damage to your skin. Also, these products are very expensive. Now, it’s the time to pamper your skin with homemade face packs for an instant glowing skin. 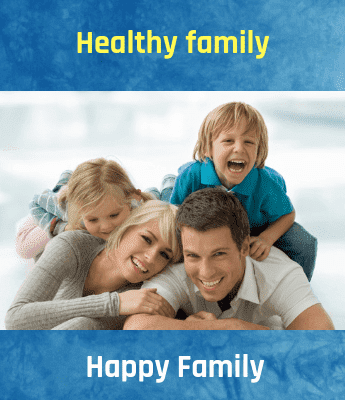 There are many natural home remedies for instant glow and return the lost charm. Pick few selected ingredients from kitchen & blend them together to prepare effective face packs which give instant glow for skin. So, no need to waste hours in the salon, and try to below home remedies for instant glow. Mash the pulp of papaya and add sandalwood powder and aloe vera gel to it. Add rosewater few drops and blend everything to make a homogeneous mixture. Apply this mask on your face and allow it to dry for around 20 minutes. Papain structures the way via skin pores & offer deep exfoliation benefits. Also, sandalwood works to remove dead skin from epidermis & brightens up the complexion. Apply this pack on face for 10-15 minutes. Then wash gently with lukewarm water. Honey and turmeric act as an antioxidant activity. Orange peels give skin bleaching properties and act as an exfoliant. Mash banana and add other ingredients to it. Mix it well, then apply it on the face and let it dry for 15 minutes. Then, rinse it with lukewarm water. Banana & honey are rich in natural antioxidants that fight against free radicals, which damage skin cells & results in skin dry, patchy, dull and wrinkled. Add adequate rosewater to the oatmeal & sandalwood powder, to make a thick paste. Apply paste on the face. Allow it to dry for 15 minutes and then wash it by scrubbing in upward motions. Oatmeal act as the most natural scrub with antioxidants and hydrating components. Chop & mash tomato and add sugar to it. Apply this on your face & neck. Allow it to dry for 10 minutes. Then, wet fingertips & massage face in upward for a few minutes. Mild acids of tomato exfoliate the skin and balance the pH of skin’s pH. Sugar aids in the exfoliation process. Also, scrubbing improves blood circulation to the facial skin and results in giving radiant and flushed complexion. 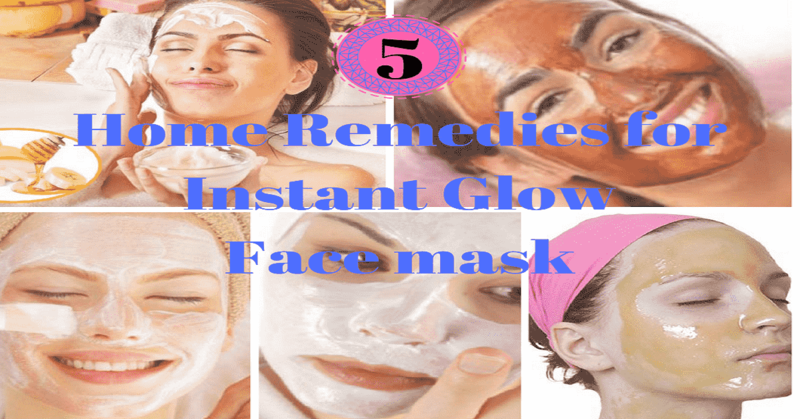 Among afore mentioned mentioned home remedies for instant glow chose your preferable face pack and achieve a natural long-lasting instant glow for your skin. The costs of these masks are very cheap and you can make these masks with the ingredients that are available at home only.